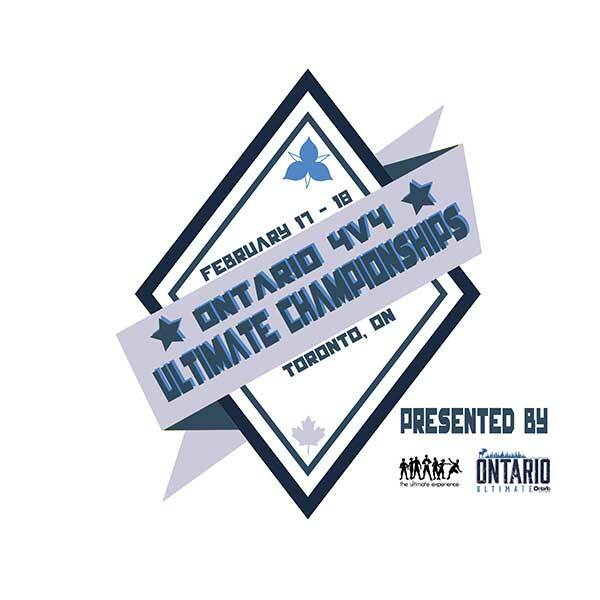 Ontario Ultimate Board is very excited to be directly hosting their first Ontario Ultimate Championships! Previously OU has accepted bids from member leagues/cities to host on their behalf. 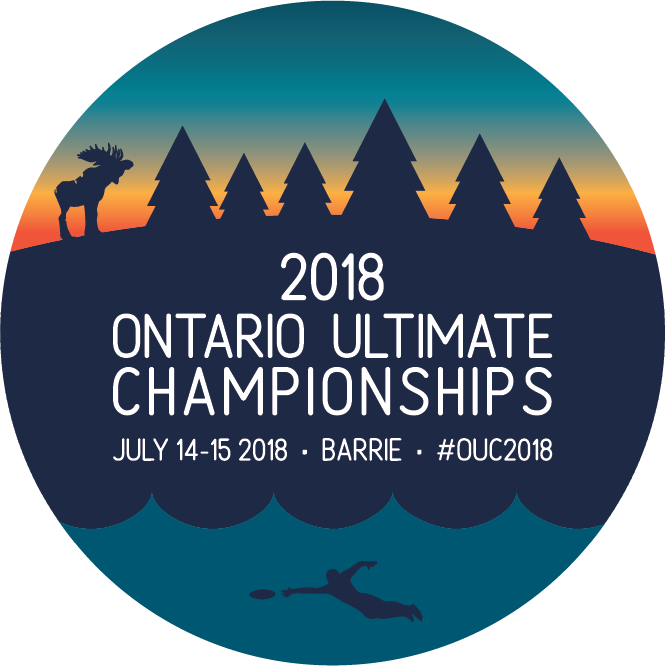 With almost a full BOD this year and a competition director we here at Ontario Ultimate are excited to be providing Ontario Ultimate players with a great provincial tournament this 2018! If your team is wishing to play at Provincials/Regionals only and do NOT want to be offered a bid for Canadian Ultimate Championships (CUC), to register please click here. If your team is wishing to play at Provincials/Regionals AND CUC 2018 to register please click here. Once your team is registered with Ultimate Canada, payment of team fees is required. Team fees are to be paid by June 15, 2018 to Ontario Ultimate. For teams that will be attending CUC - The CUC guidline and manual can be found here. Credit & Debit: to pay via credit or debit please click here! See you on the field July 14th! Three sleeps until the teams from Ontario compete to see who goes on to Nationals held in Montreal this April (https://canadianultimate.com/en_ca/canadian-4on4-ultimate-championship-c4uc). Good Luck to the 12 teams from all around Ontario! With Western Sectionals starting tomorrow to kick off the O4UC series, here are some clarifications of rules. Good luck to all teams and we will see you on the field! Ontario Ultimate will follow the Ultimate Canada rules for the 4v4 championships linked below with the following adjustments to account for Sectionals. Players will prove residency within the province of Ontario in accordance to Ultimate Canada’s residency rules with the exception of 2 players per team whom can reside from outside of Ontario. Ontario Ultimate will validate and approve each team’s roster no later than the Friday before each Sectional tournament. C4UC states that teams cannot exceed 12 rostered players, teams must state which 12 players are their primary players that will be heading to C4UC and which will be considered alternatives. Teams over 12 rostered players at the sectionals cutoff will need to confirm these rosters with Ontario Ultimate 1 week prior to O4UC. Please refer to the Ultimate Canada’s Alternatives Rule to ensure all rules are covered for C4UC. Rosters need to be submitted before sectionals start. After Sectionals only 2 roster changes (additions/substitutions) will be permitted. Disagreements will be handled by the onsite Tournament Director for day of issues and further escalation can be taken to either the Ontario Ultimate Competition Director or President. Unfortunately Western Sectionals conflicts with Bonne Année this year, and some teams have become concerned about missing one or the other tournament. This will not be the case! If you are a team wanting to play both tournaments, and are in the Western district for sectionals, Ontario Ultimate is adjusting bid allocations so you (western teams) can play in the Southern Ontario Sectionals to maintain your chance to move to Regionals. If your team is in this situation please let us know at: info@ontarioultimate.ca. We will need to know advance so adjustments can be made! This year Ontario Ultimate is excited to be working with Ultimate Experience (UE) to be bringing you O4UC! This is the 4th Canadian 4v4 Ultimate Championship (C4UC) and every year Ontario has grown in the number of participants. Last year Ontario had 16 teams participate, which was a 50% increase from the previous year’s 12 teams. Having a sectionals offers more opportunity for teams to find their true standing amongst competition and allows regionals to have a more manageable schedule as the 4v4 scene develops in Ontario. 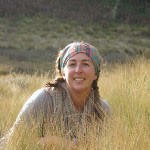 We have hired a new Executive Director, Shanna Rice, who started this week!!!! Shanna first joined the ultimate world in 2010 was eager to learn and didn’t look back. From there she quickly started touring, attending Canadian Ultimate Championships several times with a variety of different teams. You can often see Shanna running for the upline berkeley ready to huck it or breaking the mark with an IO flick. When not playing Ultimate, Shanna runs her own Message Therapy clinic working with a range of athletes, including those at the professional level, to get them back in the game. She has been part of the Waterloo Organization of Disc Sports for over 6 years; taking on such roles as a Member at Large, Communications Director, Fields and Tournament director. She is eager to start contributing to the Ultimate community at a Provincial level being part of the Ontario Ultimate team. Everyone let us welcome Shanna to the team!! Ontario Ultimate currently has 3 Director at Large positions available. Please contact William Santo (president@ontarioultimate.ca) if you are interested in exploring one of these positions. Help us encourage play and demonstrate the awesomeness that is Ultimate. Send us your best photo from league night or a tournament.